Are you looking to downsize your home, but would still like the feeling of high-end living? 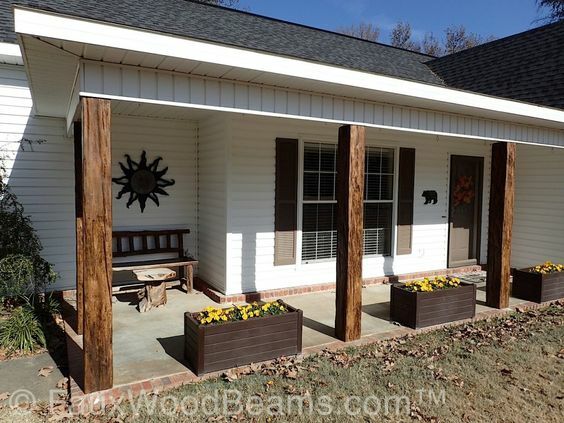 Would you like country living, but find it too far from town? Martell Custom Homes Exclusive empty nester townhouses in The Village at Jonathan Park are perfect for you! Not only are the townhouses energy efficient, Tridev Corporation has set aside over 40% of the total development site as lands for public purpose and for conservation to preserve the integrity of the local green space. The design of the neighborhood is laid out in a way that there will be no homes built back-to–back and both Martell Custom Homes and Tridev will ensure that whenever possible, trees and natural areas are left undisturbed to offer every home a forested backyard. A custom home is a smart money move. Whether you are purchasing your first home, or are ready to move to your forever home, the decision to choose to home builder can be daunting. One of the biggest myths surrounding building a home is that a custom home will cost you more money than buying on on spec. While a prefabricated home may require fewer decisions, in the end, you may be paying for features that you do not need and do not love. Here’s why building custom is a smart money move. A custom home allows you to set a manageable budget, and allocate portions of that budget to features that bring you the most joy. If the kitchen is the heart of the home to you, then you can spend a larger portion of your set budget on fixtures that make a statement. 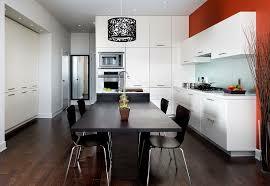 In a prefabricated home, you are not able to designate your own money to the areas you desire. With a custom home you are in control of your finances, from start to finish. In choosing a custom home builder you are choosing to build the home of your dreams – the place where you will make memories of a lifetime with family and friends. You are choosing exactly where you want to sit by the fire with a cozy blanket and a book. You are choosing exactly where you want to gather for movie night with your children and grandchildren. You are choosing exactly how large the kitchen island needs to be for all of the food and drinks you will share with friends over the years. A custom home allows you to be green, and being green saves both the environment and money. Choosing environmentally friendly sources of heating and cooling will save a significant amount of money over your span of home ownership. Unlike a prefabricated home, a custom build allows you to place and source these elements where you need them. What benefit is a heat pump in the family room if you always gather in the kitchen? A fireplace on the main floor when your family watches the game together in the downstairs rec room? The less glamorous elements of a home are often the ones that cost the most long term – the builder should not be the one to dictate where these features should be. Home renovations can be a major source of stress for families due to the cost of materials, labour, and length of the project. 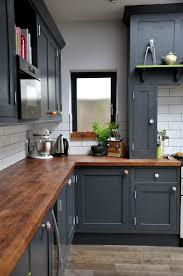 Living in a home under renovation removes both the comfort and the joy your home should provide you. Choosing to build a custom home means that you have a home that you love, with everything you have dreamed, the first time. If you love your home, you won’t have a reason to spend thousands of dollars in renovations that may never achieve the same outcome. We know the thought of building custom can seem overwhelming with fears of going over budget and over scheduled. That’s why at Martell Custom Homes, we keep ourselves and our clients on track with our unique client login. This web-based platform allows you to participate in your project from any internet connection or smartphone, so you always know what’s coming up and have full control over YOUR build. Do something today that your future self will thank you for, and get in touch to start building your home with Martell Custom Homes. Stay tuned for as we bust more myths (and build more dreams) in our next blog post! What’s in a trend? 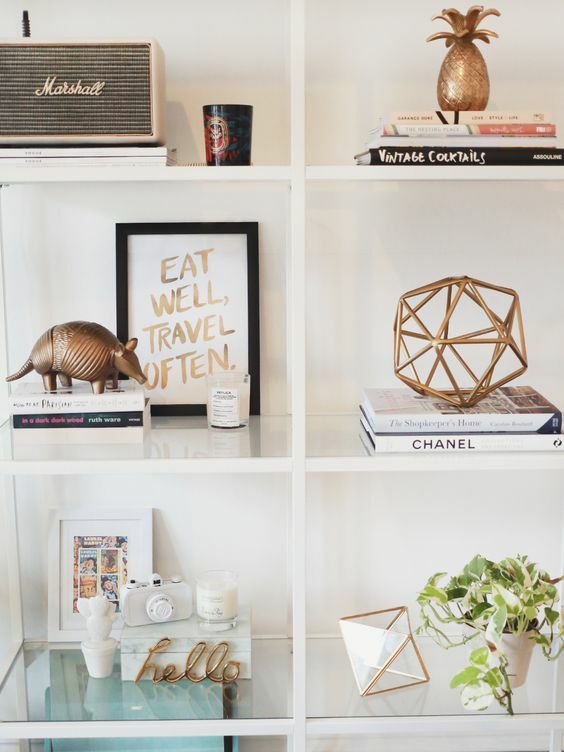 Interior design trends come and go (i.e. the shag carpet) but modern trends are focusing on being timeless. What new timeless materials and styles will we see come in to play for 2018? Simplicity: A focus on blacks, whites, and the full spectrum of greys will allow for interiors that are both timeless, and contemporary. From classic styling, to stark industrial-looking spaces, this simple trend uses of highly decorative items, and strict adherence to a determined color palette. Also, pops of colour are important in a neutral color scheme. A neutral kitchen with a back splash made of Zenolite will give a glass look, and a pop of colour to enhance the space. Be classic and adhere to your palette though. A pop goes a long way. Other colors used in a simple palette should be muted, or a shade of a color. Shades of blue, or apricot combined with neutrals can give an understated, yet stylish result. To help warm a space decorated in black and white, texture is an important part of trends for 2018. Metallic wall panels and splash backs, or cork or wood grain wall panels can make a simple color palette warm and inviting. 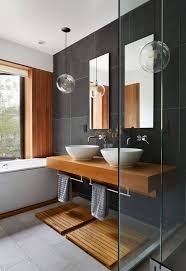 A mirrored wall panel can open up a room and reflect light, making the area more inviting. 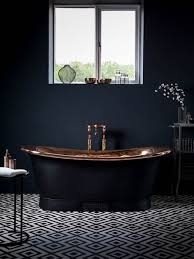 Copper has been a popular metallic, but it’s peak seems to have been reached, so look out for brass to be popular in 2018. With simplicity comes a throwback to materials from a simpler time. Natural stone, raw timber, concrete, copper, and natural clay applied as highlights. With a simple backdrop, these natural and raw materials can give a freedom to create something unique in your home. Organic materials, and traditional handcrafts will continue to gain momentum and will make a grand showing in interior design. A lot of these trends have been around separately, but in this combination you can make a timeless interior that will show the lifestyle, the aesthetic, and the style of the people in the home. Are you looking for an amazing lot for your dream home? 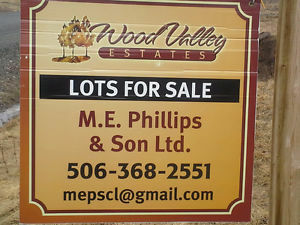 Maybe you want a wooded acre lot close to both Fredericton and Oromocto. Are you being transferred to the Fredericton region for work but do not want to live in the city? Wood Valley Estates might be the place you have been looking for. It is a well-established beautiful neighbourhood with many different lots to cater to your individual tastes. 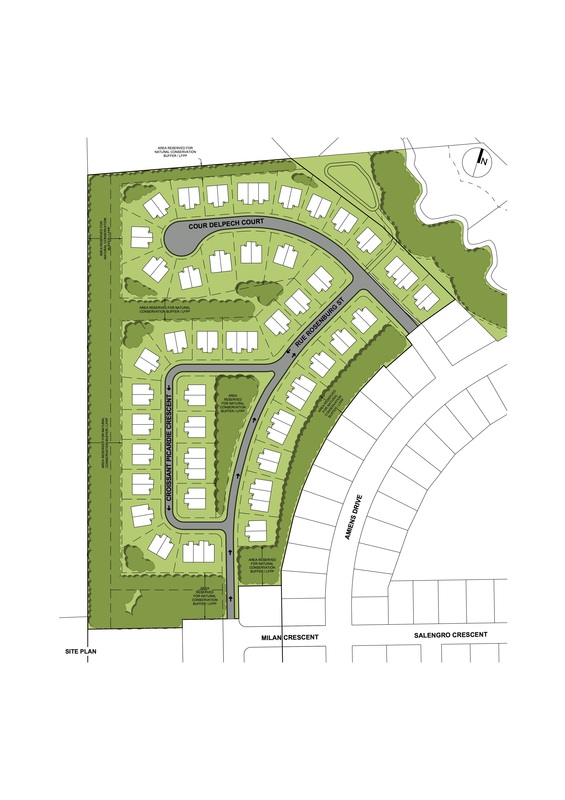 By being just 10 minutes from uptown Fredericton an Oromocto, it gives you both the easy access to all the amenities of the city but within a quiet, peaceful setting with large lots, beautiful homes, and a neighbourhood that welcomes you! Wood Valley Estates is a unique place where you have the ability to build that home you have been dreaming of. Beautiful, large lots with many individually unique characteristics allow you the ability to not only build the home of your dreams, but have the landscape to make it truly your place in the world. With the cool, wet weather we’ve been having the last few weeks, I’ve found myself cuddled up with a glass of wine and pinterest most nights after the kids are in bed. I decided to share my 5 Fave pins of the week with you all. 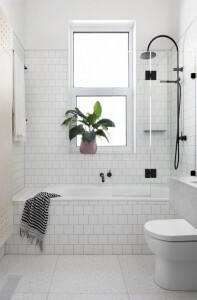 I love how crisp and clean this all white bathroom looks. 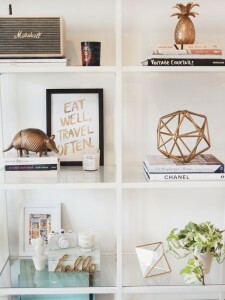 I’ve been thinking of redecorating my home office and absolutely love the details of this one! 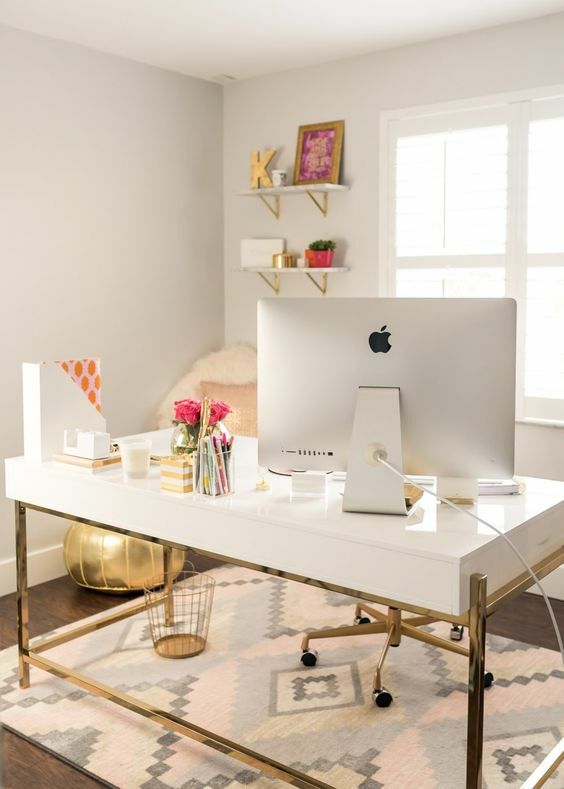 The gold and pink accents make my heart smile! This pin goes along with the home office, I love pretty nicknacks to look at while working. As a mom to two curious boys, their safety is always something I think about. 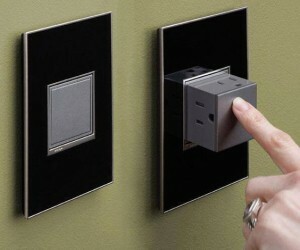 Having outlets that retract into the wall is a great idea! This spinach and bacon tortellini was to die for! If you love the look of exposed wood beams, but don’t want the work and price tag that goes along with them theres an option for you! 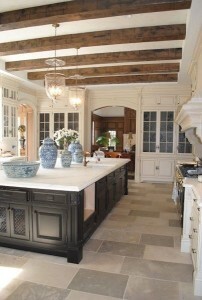 Faux wood beams can be used in residential or commercial settings, indoors or out. The natural look of real wood adds warmth and classic appeal to a living room, kitchen, covered porch, dining room, and more. Made from high – density polyurethane, once installed you won’t have to worry about them again, no maintenance! They don’t crack, rot, or warp, even if exposed to the elements. They come in may options for size, colour, and finish and are roughly 1/5th the price of real wood beams. Who doesn’t love a good savings when it comes to home building or renos? It’s time for long country drives, comfy sweaters, and pumpkin spice everything! 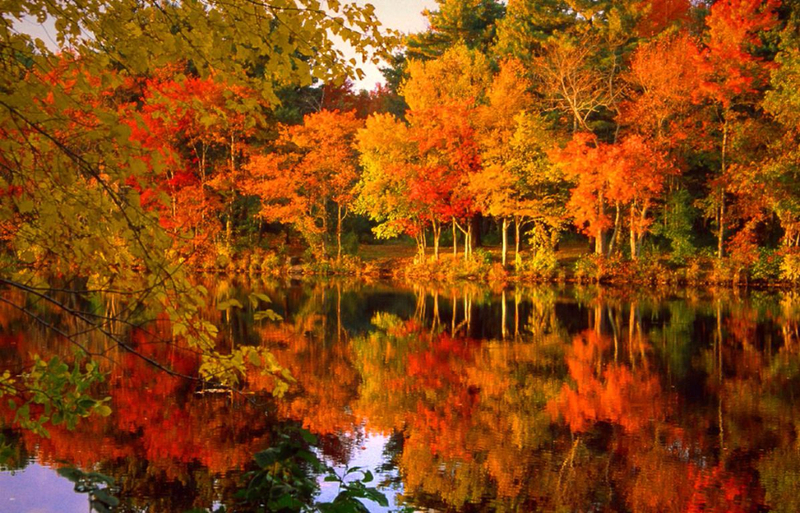 Fall is here with all its beautiful colours. 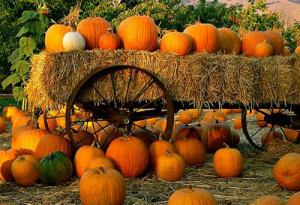 We have many traditions for this beautiful season so I decided to do a fall bucket list to share with you all. 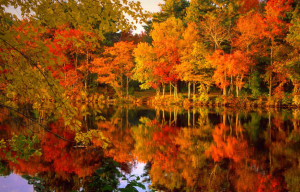 These are my must do fall activities, please fell free to post some of yours in the comments section. Enjoy! Summer is my all-time favourite season, flowers are in bloom, people are out walking around, and it’s beach season! I wanted to share some of my favourite places to bring my family during the summer. Magic mountain – Always a hit with the young, and young at heart! Magic Mountain is an outdoor waterpark that now has amusement rides, an arcade, and 36 holes of mini golf. Whether you want to take a leisurely tube ride around the lazy river, a swim in the huge wave pool, or a ride on one of the many water slides, magic mountain has something for everyone. Magnetic Hill Zoo – Located just across the street from Magic Mountain, the Magnetic Hill Zoo has over 400 animals spread over 40 acres, making it the largest zoo in Atlantic Canada. They offer daily feeding shows, pony rides, canteen, and one of the largest outdoor playgrounds I’ve ever seen! Parlee Beach Provincial Park – This beautiful beach is located in Shediac, NB, just a 20 minute drive from Moncton, and well worth the trip! It boast the warmest salt water in Canada, has a great restaurant on-site, beach volleyball courts, and daily activities for the kids. If you happen to be heading to the beach on a Sunday, don’t forget to stop at the Shediac Park Market, located right in the center of town. Hopewell Rocks – Home to the highest rising tides, Hopewell Rocks is a must see! I recommend planning to spend an entire day here so you can experience some of the highest tides in the world, then a short 6 hours later walk on the ocean floor, 52 feet below! I hope that everyone gets a chance to get out on this beautiful long weekend! Just a reminder that the provincial parks in the area will have free admission on Monday August 1st, to celebrate New Brunswick Day. Hand in Hand Lottery Wrap-Up! With ticket sales having recently closed, time is drawing near to finding out the winners of our annual Hand in Hand Lottery. 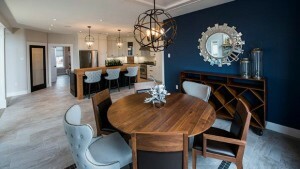 With a host of prizes available including trips, cars, and cash, la pièce de resistance this year is the gorgeous home we’ve built in the Royal Oaks neighbourhood here in Moncton. The grand prize drawing will be July 20th, 2016 with the winner either choosing our gorgeous Royal Oaks home, or $750,000 in cash! Either way, someone’s life is going to be changed by this draw, and many lives are going to be changed by the proceeds of the lottery that will provide our city’s hospitals with the funding needed to keep our residents healthy. The Martell Dream Home located at 73 Oakcroft Crescent in Moncton NB is 3600 square feet of luxury. 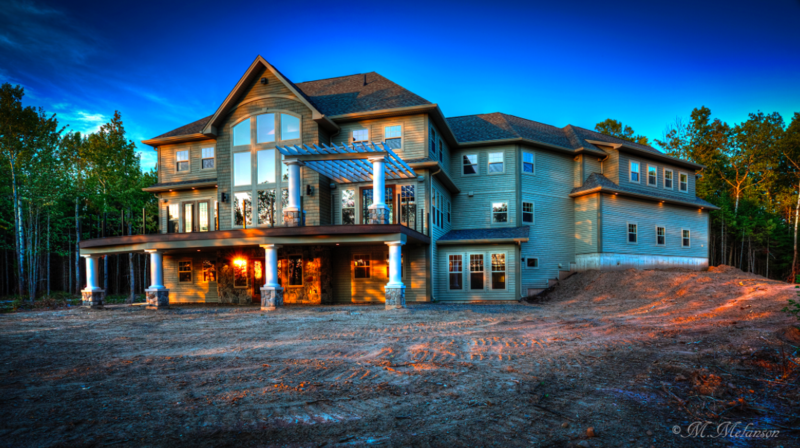 This is the largest Dream Home we’ve constructed, nestled on a magnificent golf course. The neighbourhood has amazing water features, and gorgeous walking trails. Add in the expertise of Josée from Azure Design using furnishings from Lounsburys and you’ve got a place to instantly call home. The grand prize of course also has a choice. Our winner could choose the amazing home package, worth over $900,000. But they also have the option of taking $750,000 in cash. If our winner chooses the cash, you may still have a chance to own this gorgeous dream home. We really don’t want this spectacular place sitting empty, so if it’s not chosen as the grand prize, it will be on the market. Keep your eye out July 20th to see if you’ve won. If not, you may still have a chance to own an unbelievable home in a fantastic neighbourhood. Are you looking for that special place to call home where you live just outside the city and the sub-division is its own community? Where there are annual community events taking place, where your children go to one of the best Elementary Schools in the city? Where you are only 10 minutes from the city centre, giving you quick access to all the amenities of the city but within a quiet, peaceful setting with large lots, beautiful homes and a neighbourhood that welcomes you? 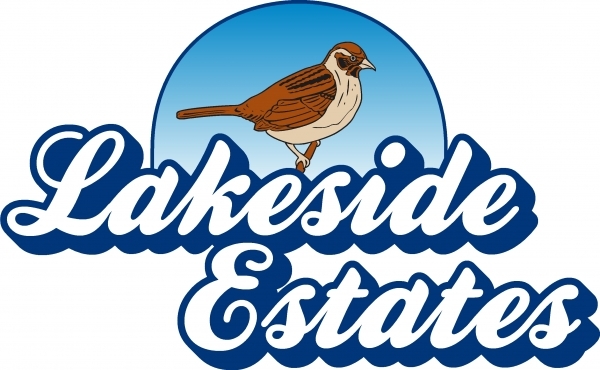 Lakeside Estates is that place. 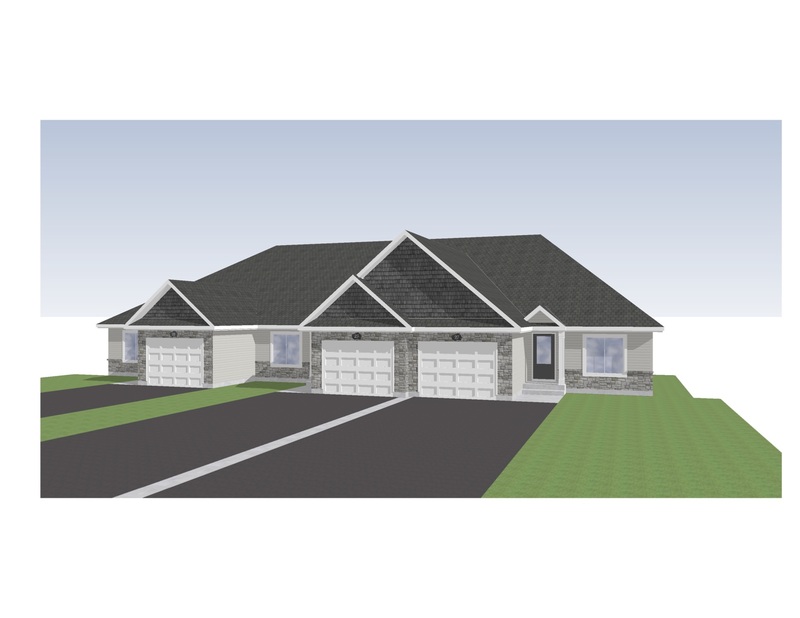 Beautiful, large lots with many individually unique characteristics allow you the ability to not only build the home of your dreams but have the landscape to make it truly your place in the world. To book a Discovery Session and to start planning your new home in Lakeside Estates or anywhere else in the Greater Fredericton region call Jason today at 506-292-2169 or email: jhaines@themartellexperience.com.